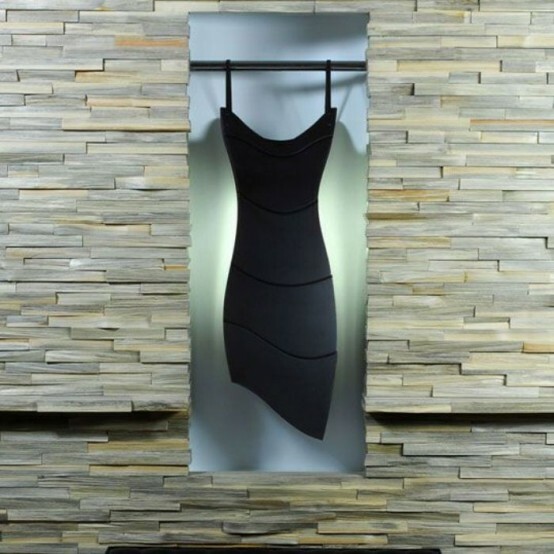 Coco Chanel said that every women should have a Little Black Dress to look pretty. How you all to define this interesting statement? 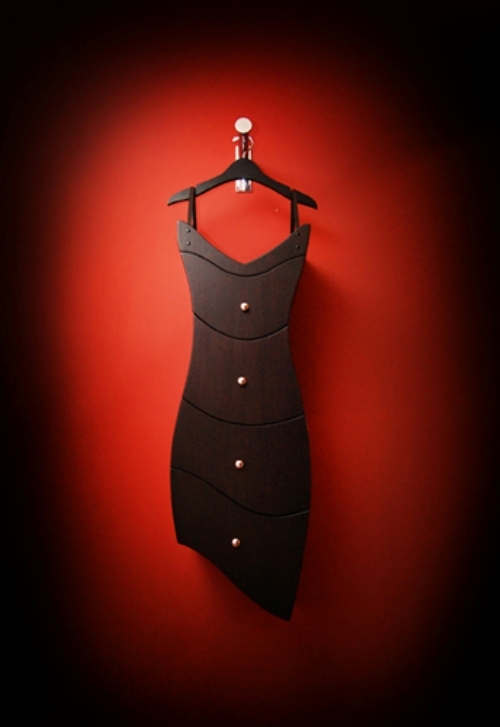 Judson Beaumont fully understand how important the Little Black Dress is and created a trendy dresser for women. 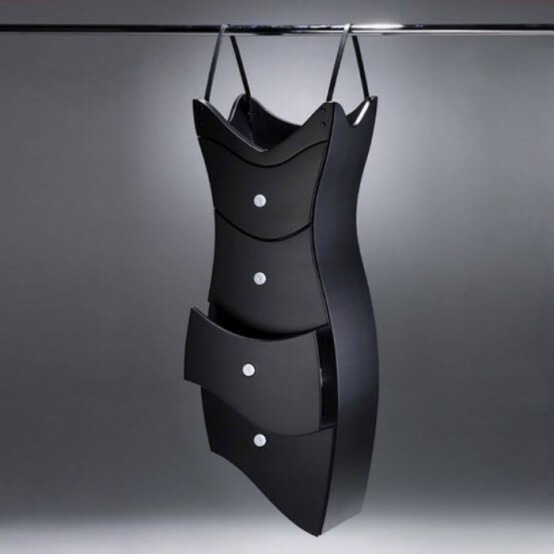 It's shaped like a piece of Little Black Dress which have several drawers to put everything you love..
and it could be hung at anywhere you like. 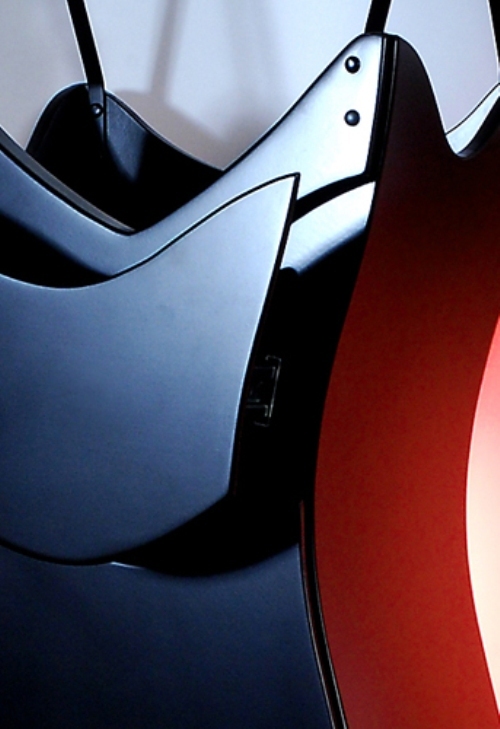 It's made of medium-density-fibreboard (MDF), maple veneer, aluminum..
measures are 14” W x 46”H x10” D.
I am not sure how functional it is, but girls..